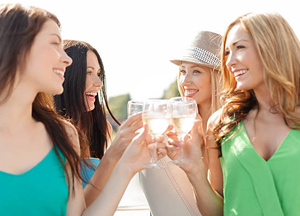 Celebrate with the bride-to-be aboard one of our fun filled custom private wine tours. Sip and savour your way through Niagara's Wine Country, in the comfort of one of our multi-passenger touring vehicles. Niagara Fun Tours works with you and your group to help customize your tour, selecting stops from our wide selection of award winning wineries, micro breweries and distilleries. FREE SAMPLES at select locations, chocolate gift for the bride and more! 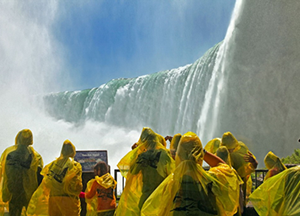 There is so much to see and do in Niagara, that Niagara Fun Tours has put together our "Fun Patrol" to help your group plan its next big trip. We work with you and your group to help plan a comprehensive and fun filled guided tour of the surrounding area. This includes stops at local award winning wineries, historical sights and popular attractions. Customize your own itinerary with the help of our informed and friendly staff. We will recommend the best scenic route to take, while knocking off stops at destinations you may of only ready in books and seen online. FREE SAMPLES are available at select wineries, micro breweries and distilleries.